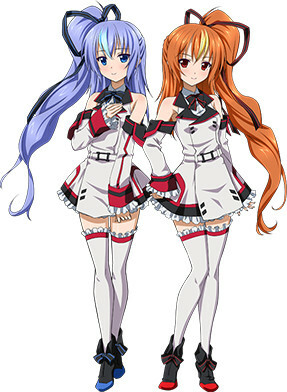 DMM revealed on Thursday that it is developing a new game in the Infinite Stratos franchise titled Infinite Stratos: Archetype Breaker. The game is slated for release on the DMM Games website in November, and on iOS and Android devices sometime between fall and winter. The promotional video below shows the game's characters, including new characters for the game. The game is billed as an "official side story," with scenario by original light novel author Izuru Yumizuru. 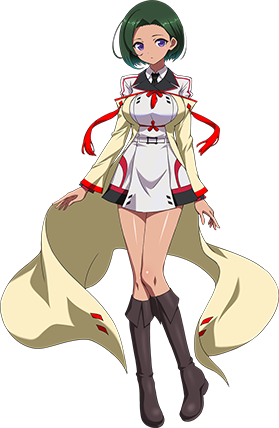 The game reunites many members of the two Infinite Stratos television anime adaptations. Takamitsu Kouno and Ito Ichiba are in charge of the game's scenario. Kumi Horii, CHuN, Masato Mutsumi, Eeji Komatsu, and Kurogane are designing the characters. CHuN, Komatsu, and Kurogane are also credited for mechanical design, alongside Senya Kirishima and Takeshi Takakura. Minami, who performed theme songs for the Infinite Stratos anime, is returning to perform the game's theme song "Princesses." Kouki Uchiyama, Yōko Hikasa, Yukana, Asami Shimoda, Kana Hanazawa, Marina Inoue, Chiwa Saito, and Suzuko Mimori are all reprising their roles from the anime. 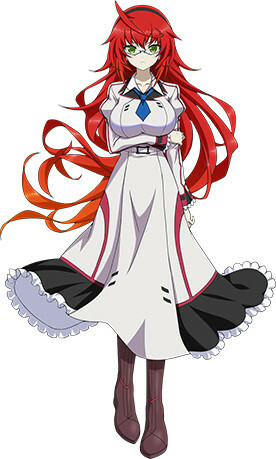 The game is based on Izuru Yumizuru's Infinite Stratos light novel series. The first anime debuted in 2011. Sentai Filmworks streamed the series as it aired in Japan, and released the anime on DVD and Blu-ray Disc in 2012. The second season premiered in 2013, and Crunchyroll streamed the series as it aired. Sentai Filmworks released the anime on DVD in 2014, and on Blu-ray Disc on January 24. The most recent game in the franchise is the Infinite Stratos 2: Love and Purge game for the PlayStation 3 and PlayStation Vita. The game shipped in September 2015.